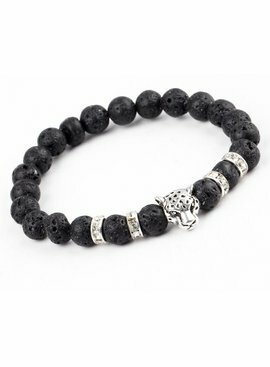 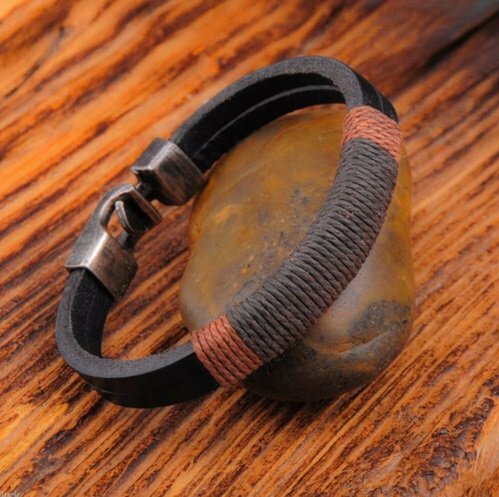 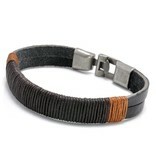 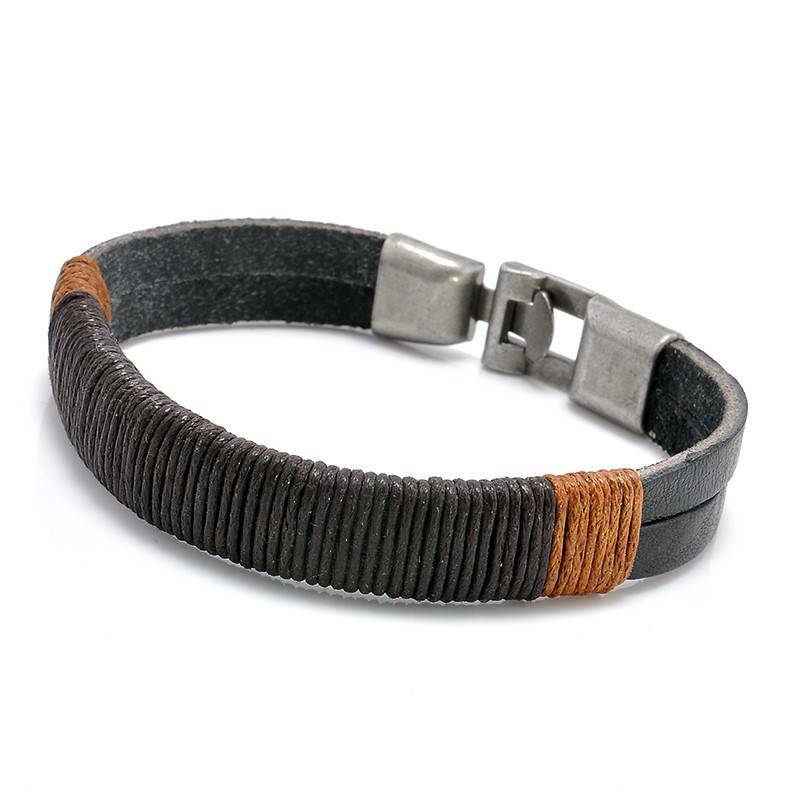 This really leather men's bracelet is the trend and of course Lovelymusthaves also has jewelry for men. 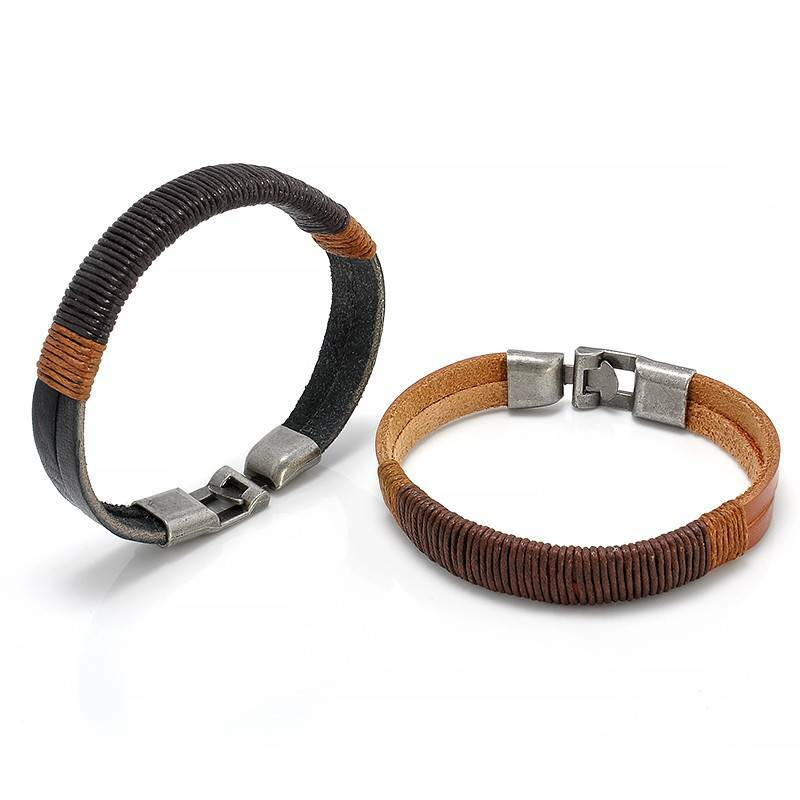 Men with accessories are completely hot! 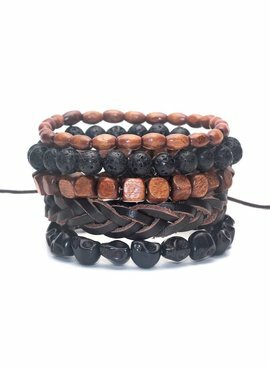 A leather bracelet can certainly not be missed. 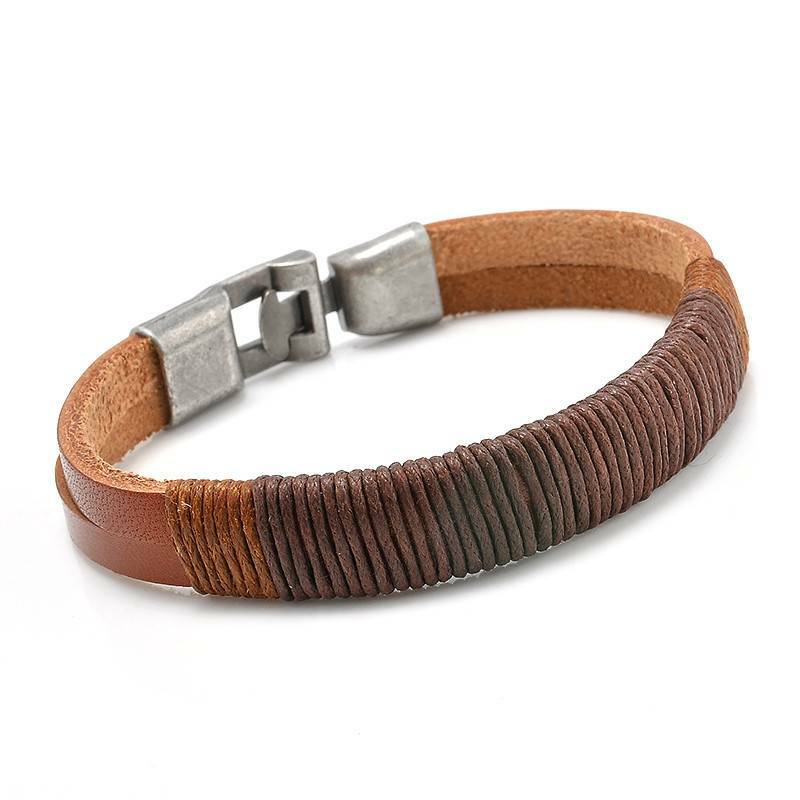 This bracelet is available in brown and black. 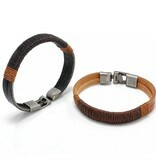 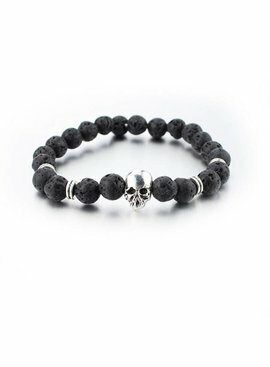 You can also combine them very nice together or with other bracelets from our men's collection.